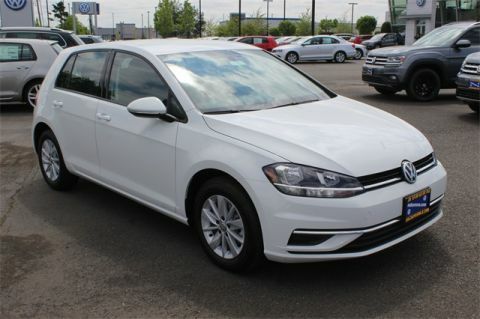 Only 7 TSI S 4-Door models left in stock! 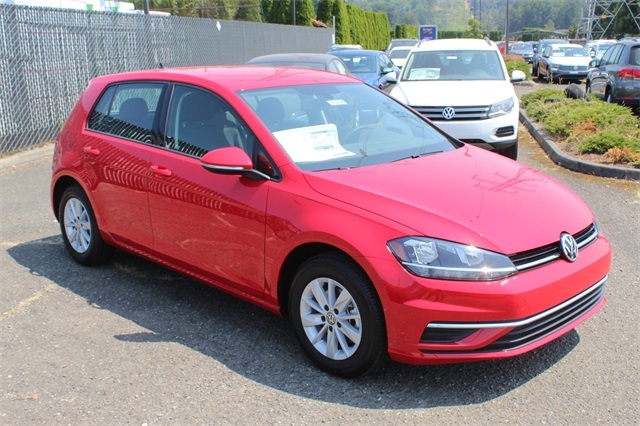 Tornado Red 2018 Volkswagen Golf TSI S 4-Door FWD 5-Speed Manual 1.8L 4-Cylinder TSI DOHC 16V Turbocharged Titan Black w/Cloth Seating Surfaces. 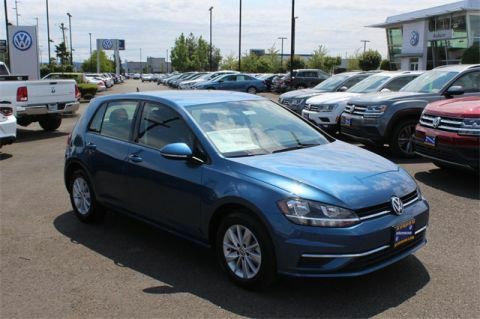 Price listed using best possible scenario of incentives from Volkswagen of America and Volkswagen Credit Inc. Financing may affect final price, and does not apply to leases. 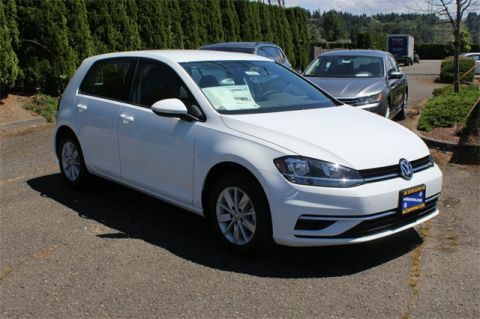 $150 negotiable dealer documentation fee may be added at the time of sale. Please call us today at 833-634-2097! !